Setting goals is so important. I have always known the importance of having goals, but it was not until recently that I actually recognized the benefit of actually writing them down in order to achieve true success. I mean, I’ve just never been a “goal writer- downer” type chick. Don’t you judge me; everyone can’t be as great as you! But about a year or two ago, I had a change of heart and decided that I DID want to be great like you, so I actually started a life goal list. This was inspired by the book, The Circle Maker: Praying Circles Around Your Biggest Dreams and Greatest Fears , by Mark Batterson. In the book, Mark had a chapter where he talked about his life goals and those of people he is connected to and how consistently “praying circles” around those goals affected how they were accomplished. For those of you, that may be like me and have no clue what a life goal list is, allow me to help you. 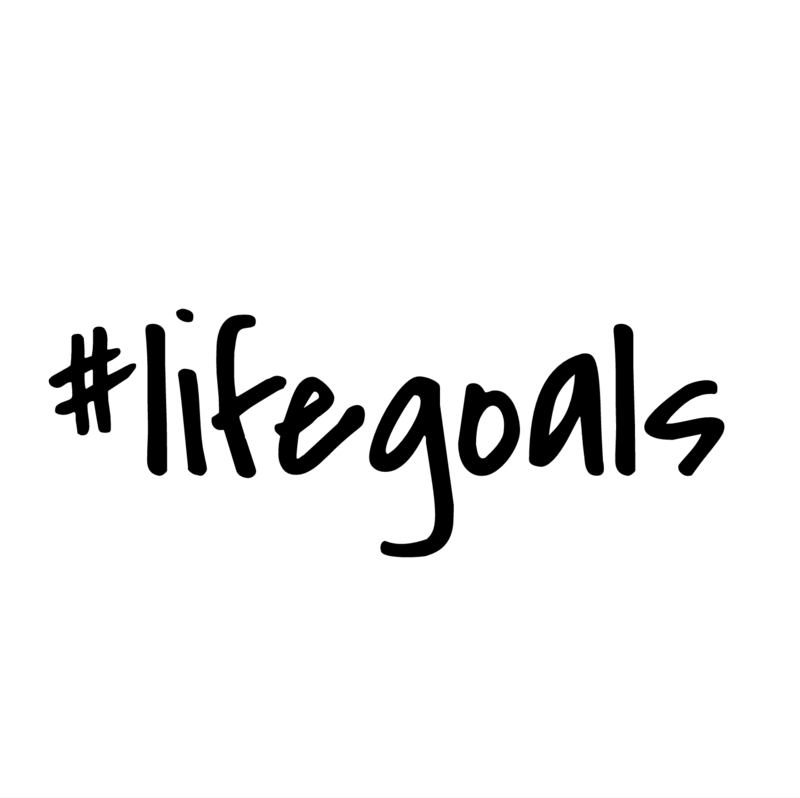 A life goal list is a list of goals that you want to accomplish in your life. I know, genius right! These goals vary in rage from career goals to personal goal. From specific to vage. I was intreged because I do want to acccoplish some DOPE stuff in my life, so I decided to explore this life goal list and become a “goal writer- downer”. It forced me to evaluate what was really important in my life. Below is my Life Goal list so far. As expected, as life goes on, thing get checked off and new things get added. See Jordan, Jayda and MaKayla graduate high school. What about you, comment below. What are some things you want yo accomplish in your life? Do we have any similar goals?